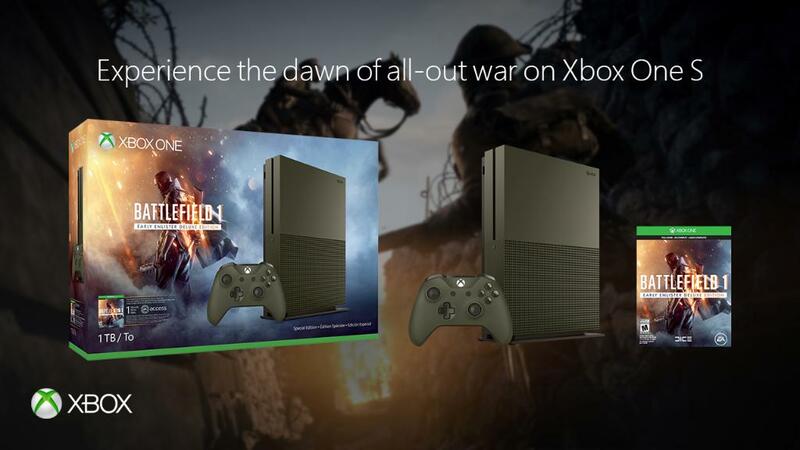 Microsoft Store is now offering $50 discount and a free game with Xbox One S 1TB Battlefield 1 Special Edition Bundle. The 1TB Xbox One console will now cost you $299. Check out more details about the bundle below.